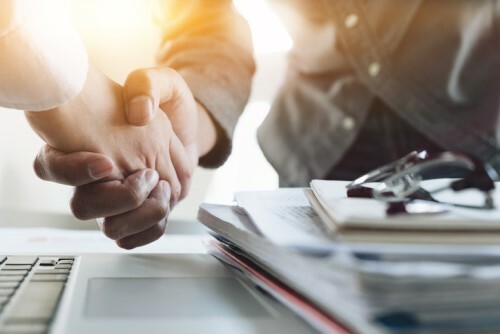 National insurance brokerage and risk management firm Risk Strategies has announced the acquisition of Costello Benefits Group (CBG Benefits), a full-service employee benefits brokerage firm headquartered in Woburn, Massachusetts. Terms of the acquisition were not disclosed. CBG Benefits serves human resources and corporate finance departments, developing and implementing health and welfare benefits programs and workplace wellness programs, as well as assisting with regulatory compliance, employee communication and benefits technology. CBG Benefits has developed a reputation as a market leader in serving biotechnology companies, and in helping companies in all industries successfully navigate the world of HR and benefits technologies, Risk Strategies said in a news release. In the last year, Risk Strategies has acquired three independent specialty agencies and brokerages focused exclusively on employee health and welfare program challenges.